Photo's shown with optional equipment. Working in collaboration with your dealer and one of several leading conversion companies, your every need is addressed and fulfilled. 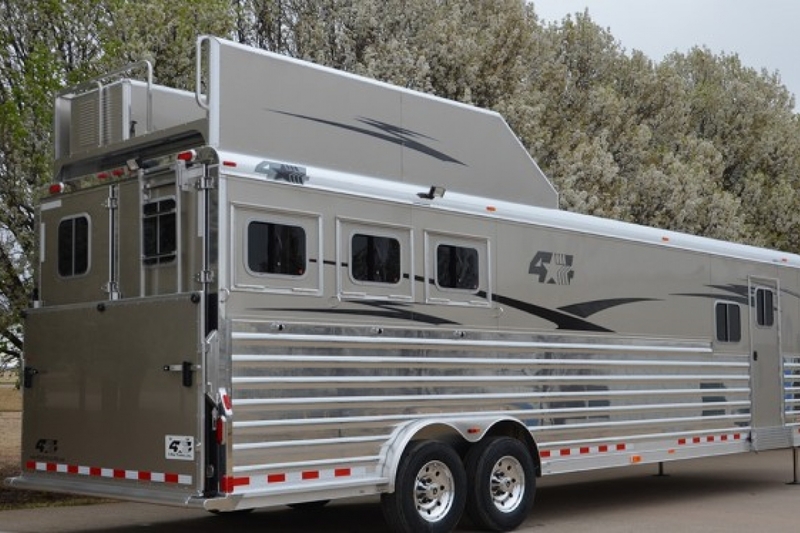 Use the Find a Dealer button below to get started building your Dream Trailer from 4-Star today. Photos shown are examples of Living Quarters Trailers we've built in the past for customers like you.